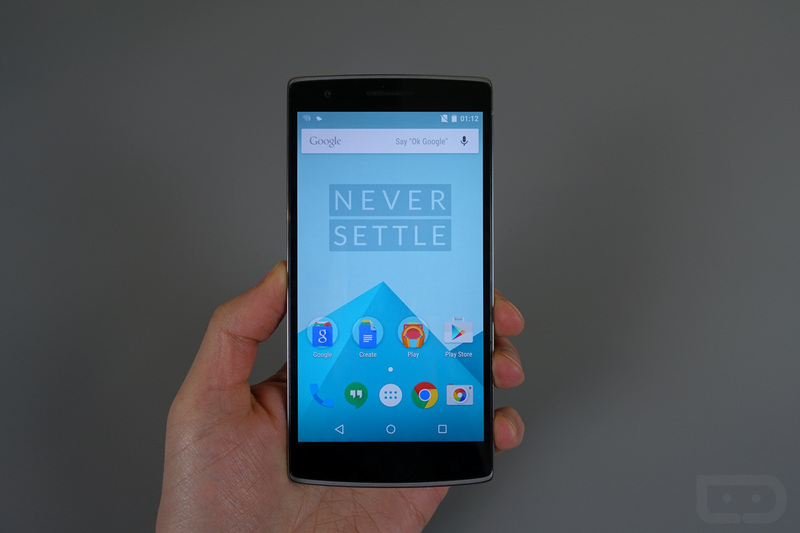 For anyone who rocks the OxygenOS custom ROM on the OnePlus One, a fix has been made available for a reported touchscreen issue, but OnePlus notes this is just a beta fix. Issues may still occur. The process seems rather simple enough, as it involves just downloading and flashing two separate zip files. Although, you do need .Net 4.5 downloaded and you must be running this on a locally installed version of Windows 7 or Windows 8. No Mac support. Ah, the Internet. Wonderful place we have here. To download the zip files needed for this operation, follow the via link below and be sure you are running a custom recovery.